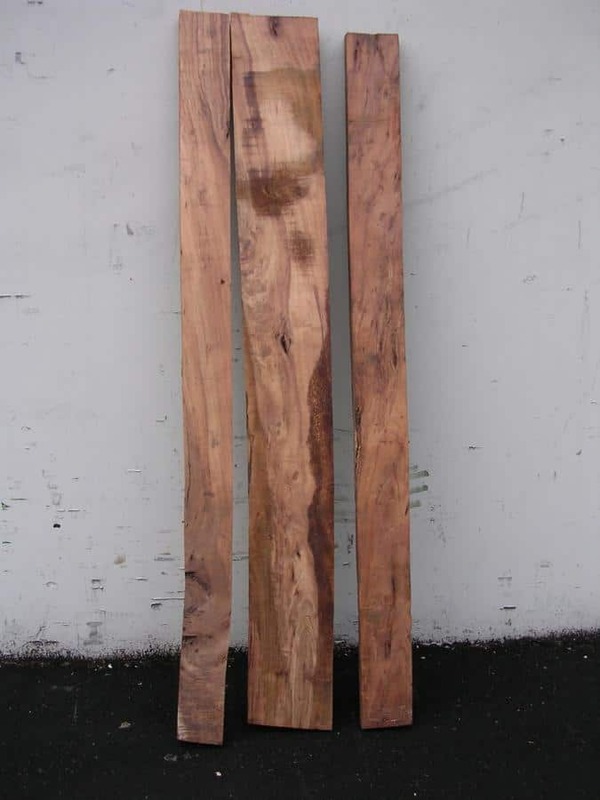 Kiln dried, s2s, Widths 4"+, Lengths 3'-5' * Limited Availability, call for pricing. WEIGHT: 3.3 lbs per B.F.
WORKABILITY: Works easily with hand and power tools despite being very hard and dense. Holds nails and screws well. Gluing properties can be variable. Finishes excellently. 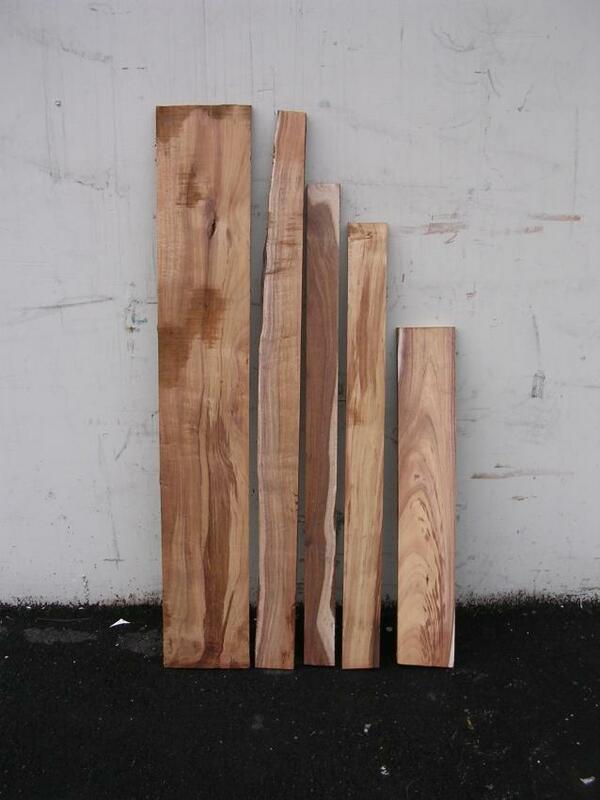 Koa is a truly unique specie of hardwood that comes from the Hawaiian Islands. It's one of a kind, multicolored, appearance makes it highly sought after for musical instruments, custom furniture and decorative boxes. Koa is very rare and is one of the most expensive species on earth. 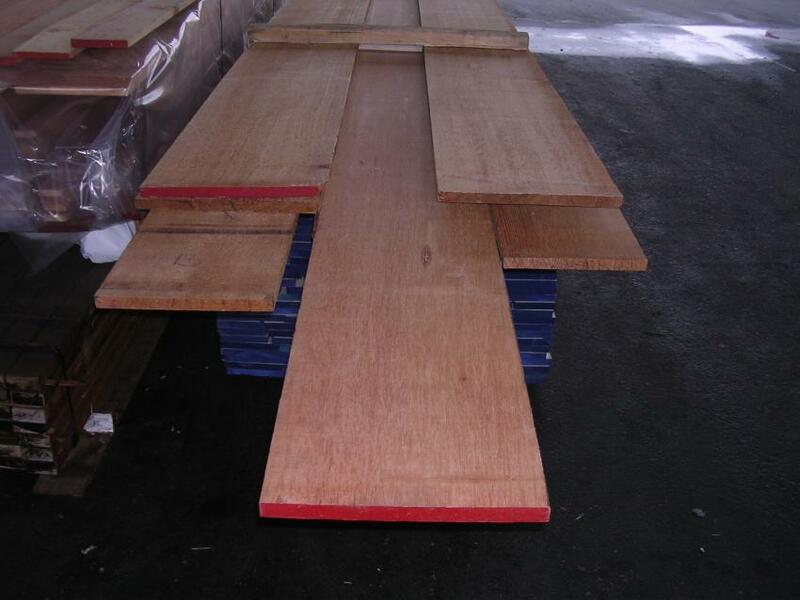 Wood Vendors typically has 4/4 and 8/4 Koa Lumber for sale. 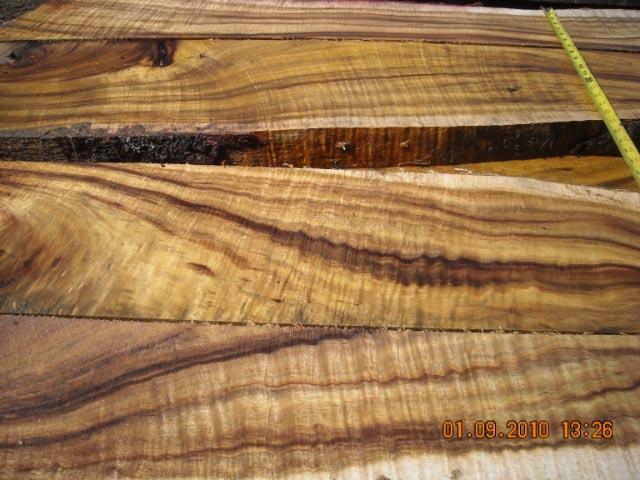 Call Tom or Pat at 877.983.6367 to discuss your Hawaiian Koa needs.